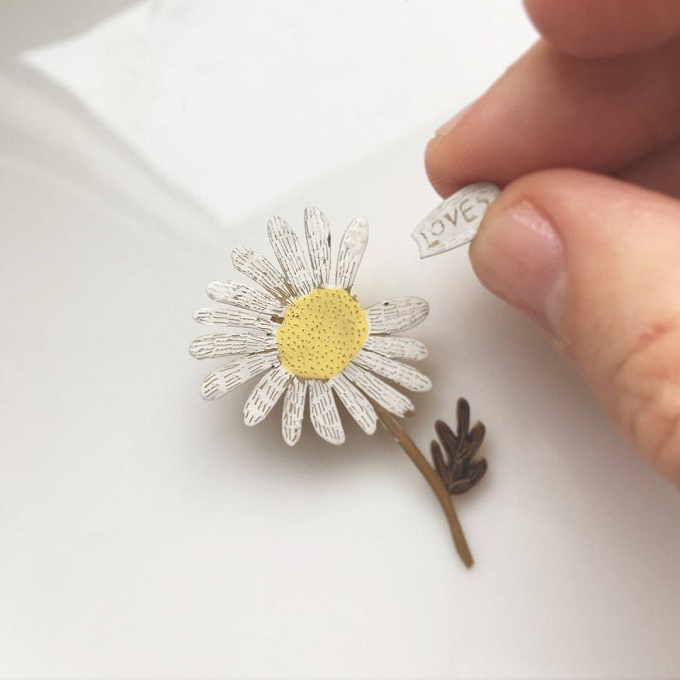 Quirky little folks, lovers and flowers you can wear. 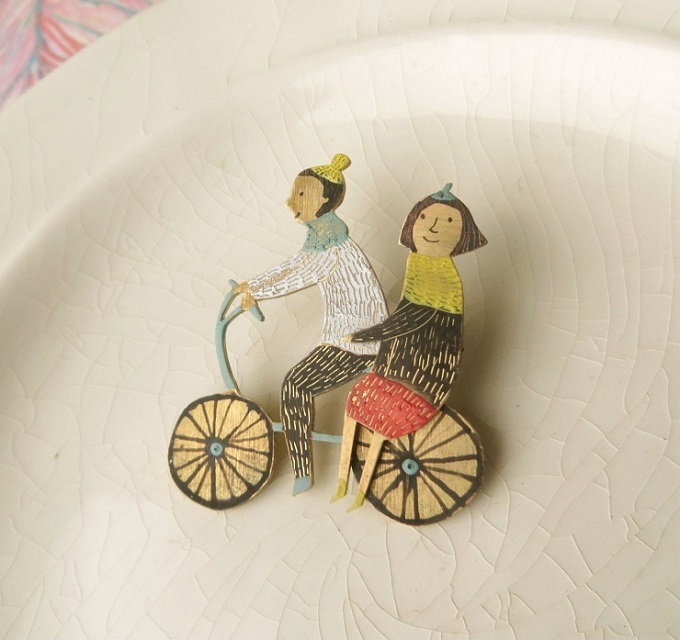 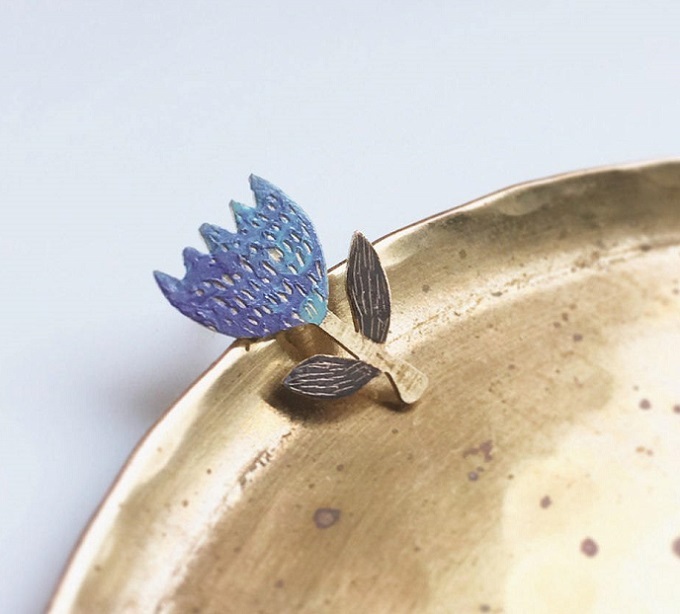 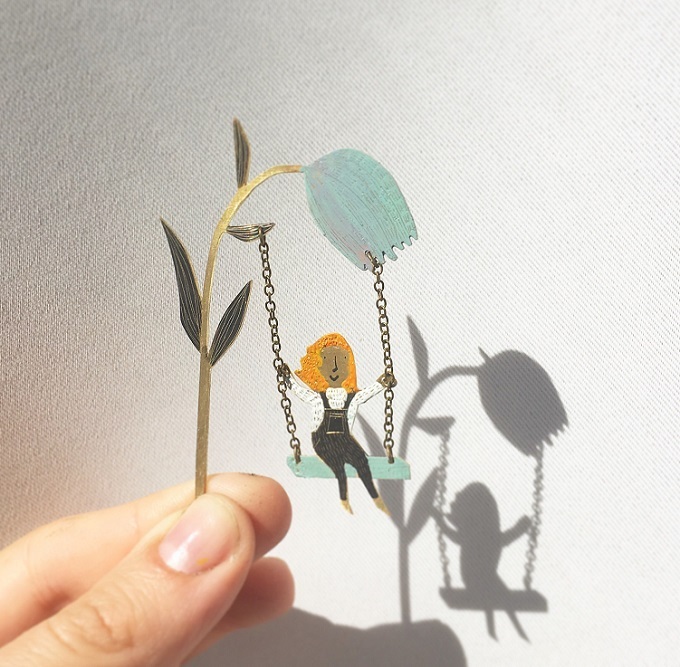 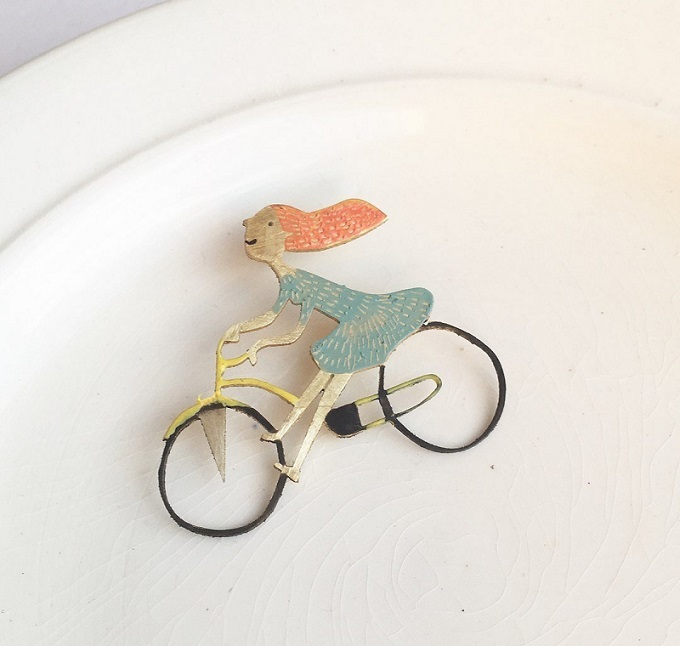 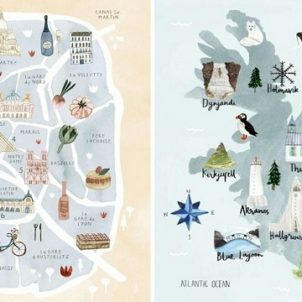 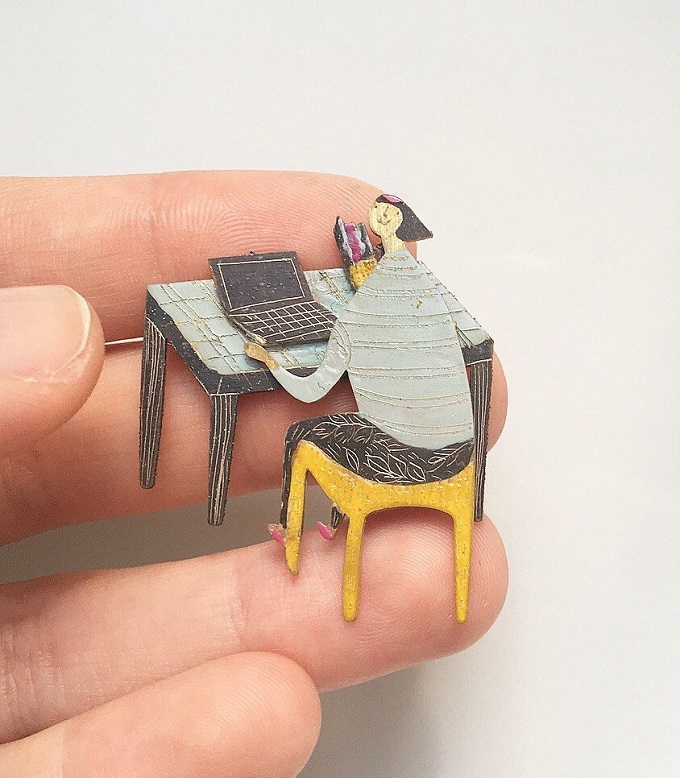 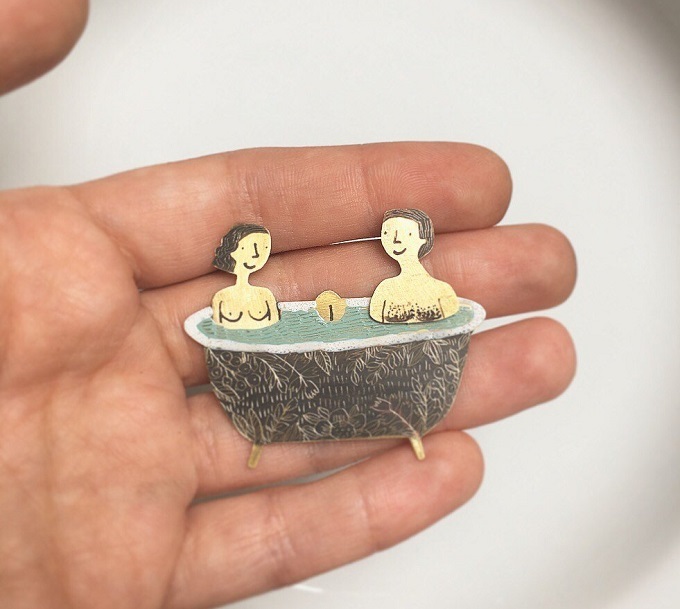 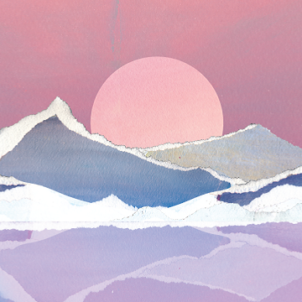 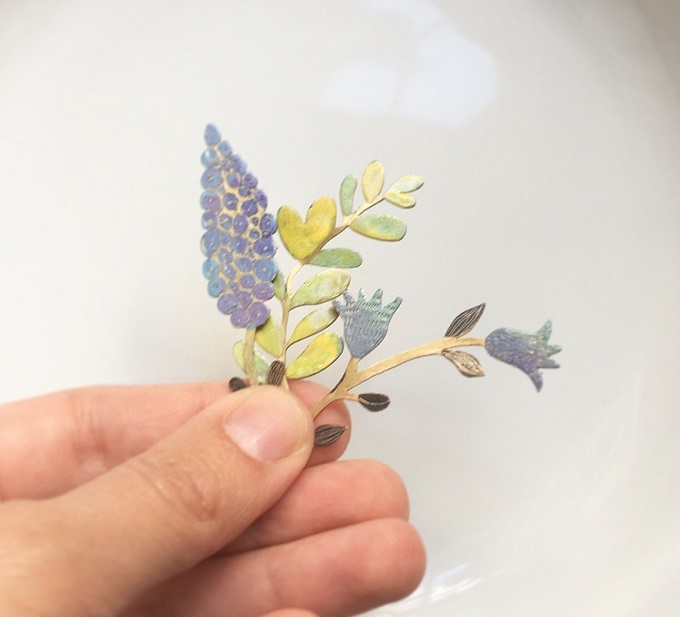 Aren’t these handcrafted illustrated jewelry adorable? 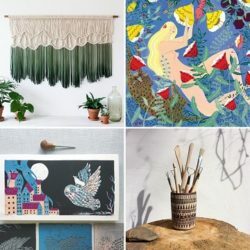 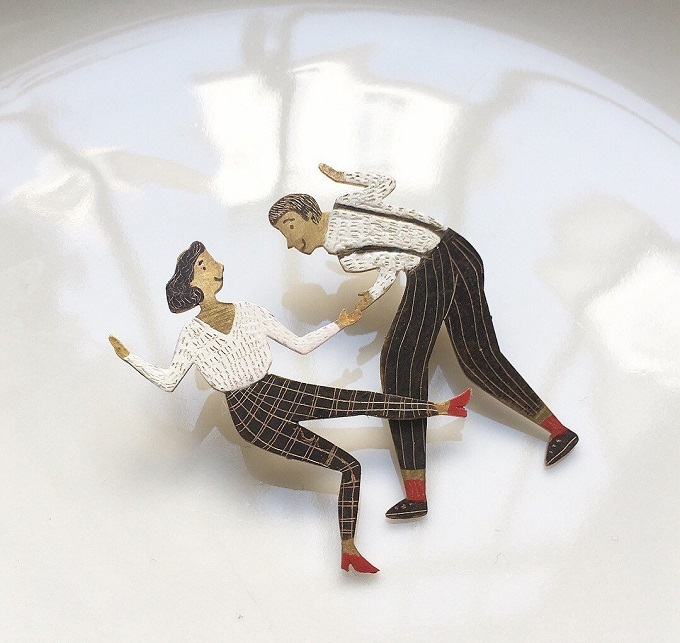 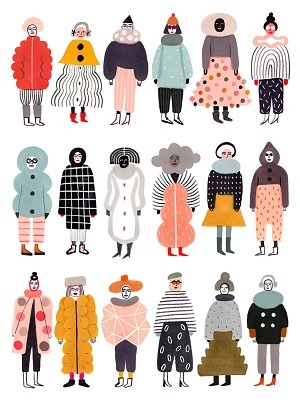 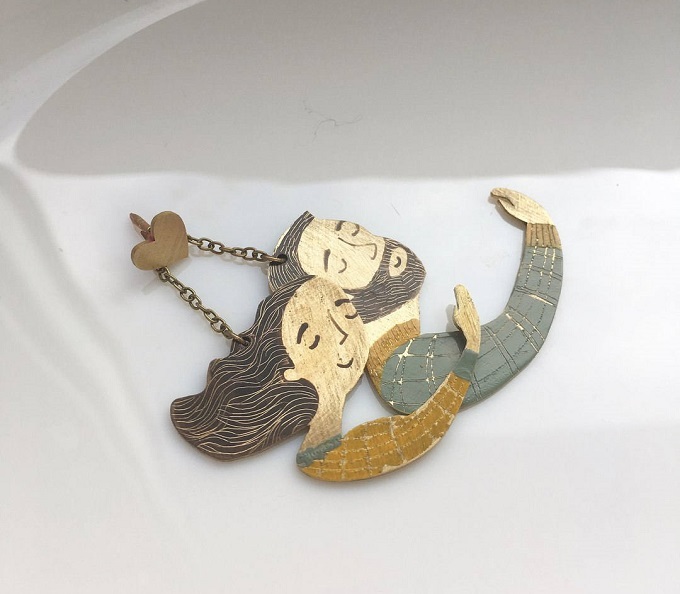 They are creations by Anna Tverdokhlebova; a St. Petersburg born and Berlin based illustrator and crafter who likes to work with different materials (such as brass and ceramics) to create her beautiful pieces. 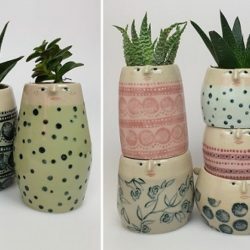 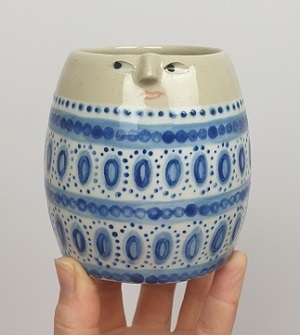 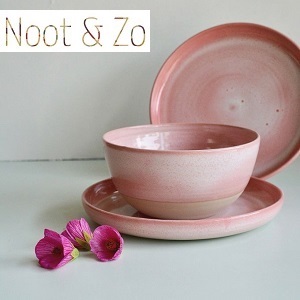 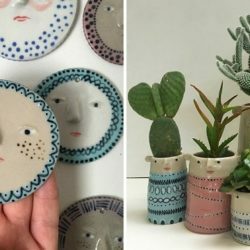 She also recently created a wonderful collection of pots that I love! 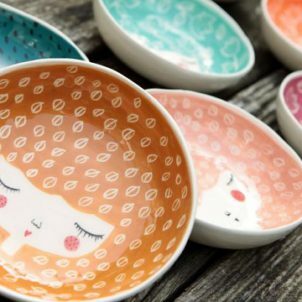 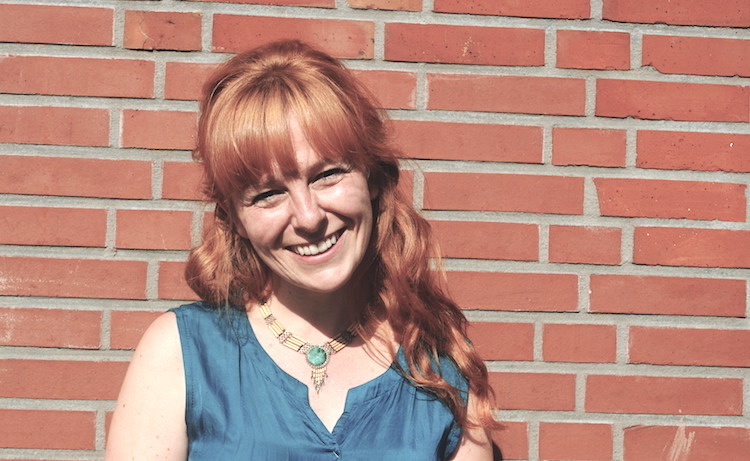 Anna sells her creations in her Etsy shop called Breadcrumbs Craft where you can find many more of these beauties! 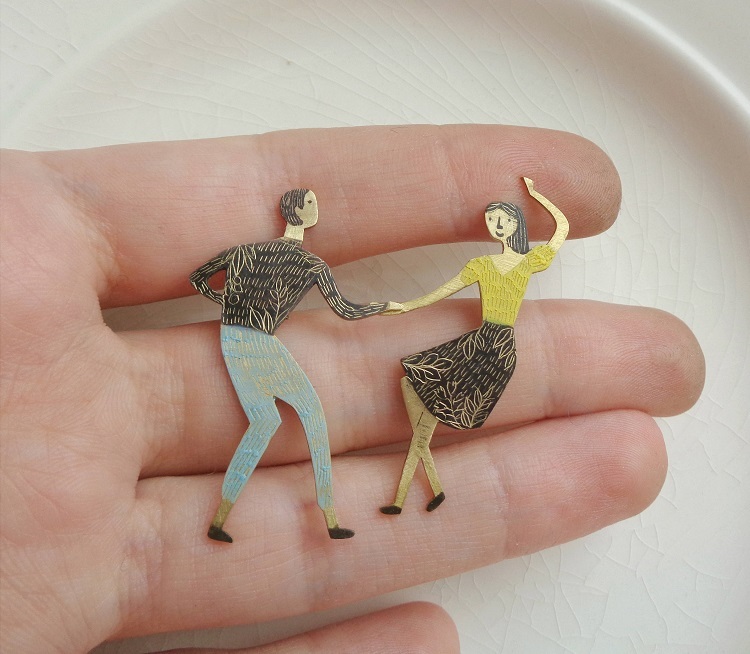 I love these works of art. 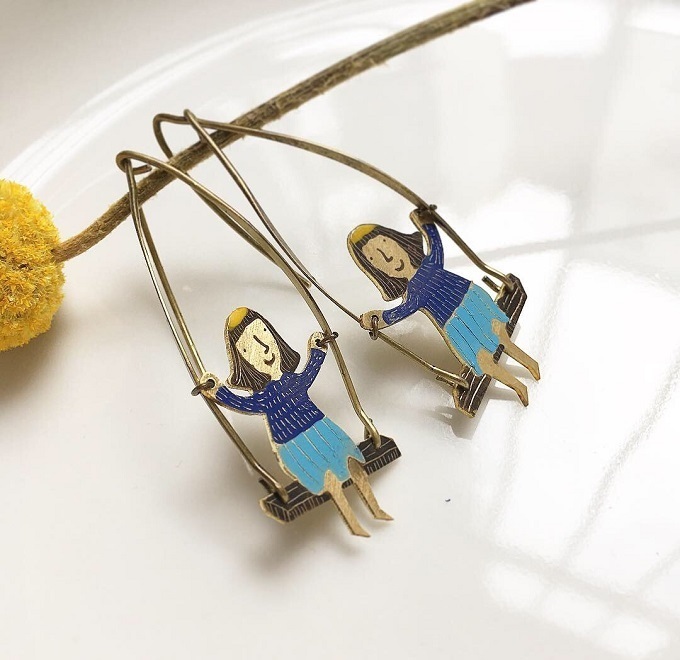 I can’t believe they are jewelry too. 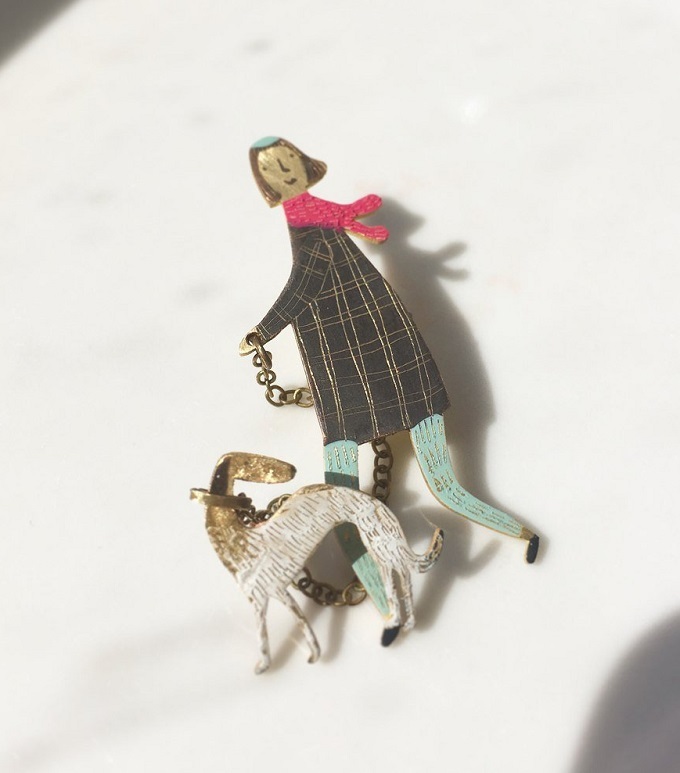 They just tickle me with delight.